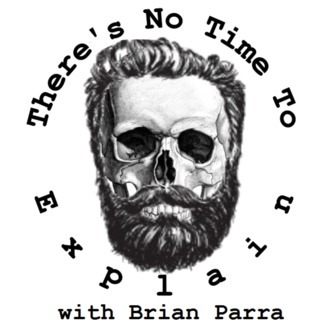 A conversational podcast about people and how they make their way in the world. Tangents often include why people think the world is the way it is, the root causes of things and what we can change about it. Topics cover philosophy, politics, religion, society, art, music, technology and, ultimately, mortality. 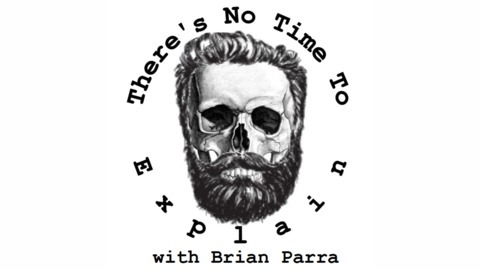 Brian Parra rants about his Humanist worldview, liberal politics, spiritual quandaries, cultural fascinations and wacky ideas.